People have the tendency to characterize other people who do not share the same traits as somehow different. But why do some people find such differences repulsive to the point that they exhibit extreme prejudice? 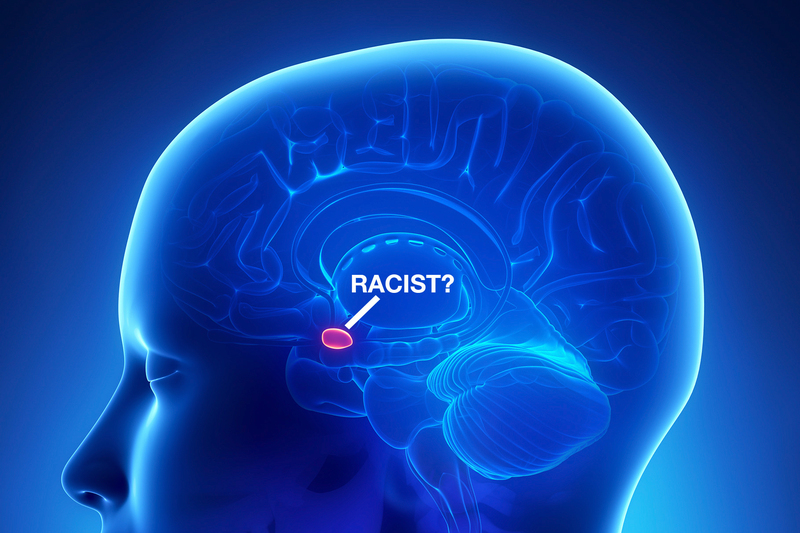 Dr. Larry Sherman, a senior scientist in the Division of Neuroscience at Oregon Health & Science University (OHSU) will explore the neuroscience behind prejudice and racism. He will discuss the so-called “cross-race effect” and how the brain can overcome this reaction, raising intriguing possibilities about how prejudice and racism can be reversed. Accompanying Sherman will be members of the cast of the musical “Parade,” a theatrical telling of the story of the murder of Mary Phagan and the trial of Leo Frank.